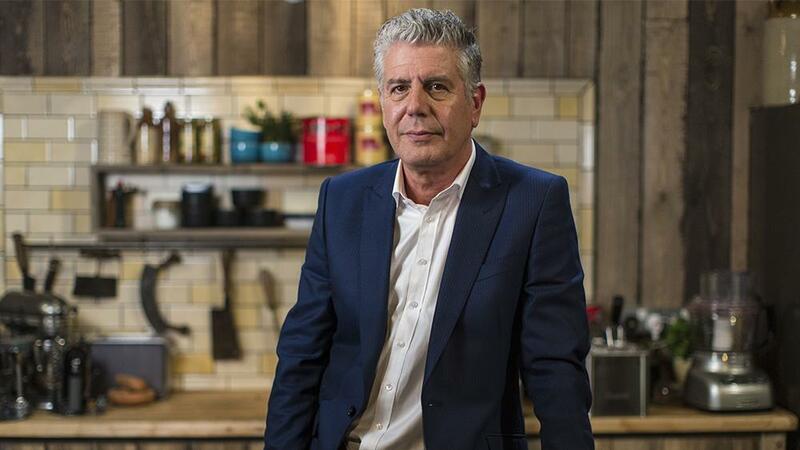 US celebrity chef Anthony Bourdain, host of CNN's food-and-travel-focused "Parts Unknown" television series, hanged himself in a French hotel room, CNN said on Friday, in the second high-profile suicide of a US celebrity this week. He was 61. Bourdain's death comes three days after American designer Kate Spade, was found dead in her New York apartment of suicide on Tuesday. Suicide rates rose in nearly every US state from 1999 to 2016, according to data from the US Centers for Disease Control and Prevention on Thursday. Nearly 45,000 people committed suicide in 2016, making it one of three leading causes of death in the United States, along with Alzheimer's disease and drug overdoses. 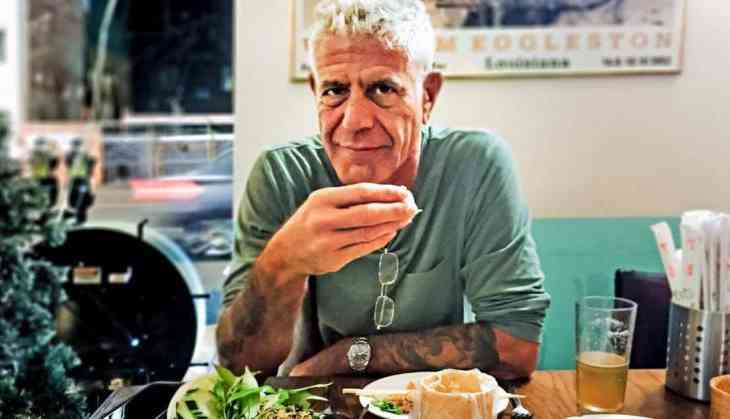 Bourdain's profile began to soar in 1999, when the New Yorker magazine published his article "Don't Eat Before Reading This," which he developed into the 2000 book, "Kitchen Confidential: Adventures in the Culinary Underbelly. "His love of great adventure, new friends, fine food and drink and the remarkable stories of the world made him a unique storyteller," the network said in a statement on Friday. "His talents never ceased to amaze us and we will miss him very much. Our thoughts and prayers are with his daughter and family at this incredibly difficult time."